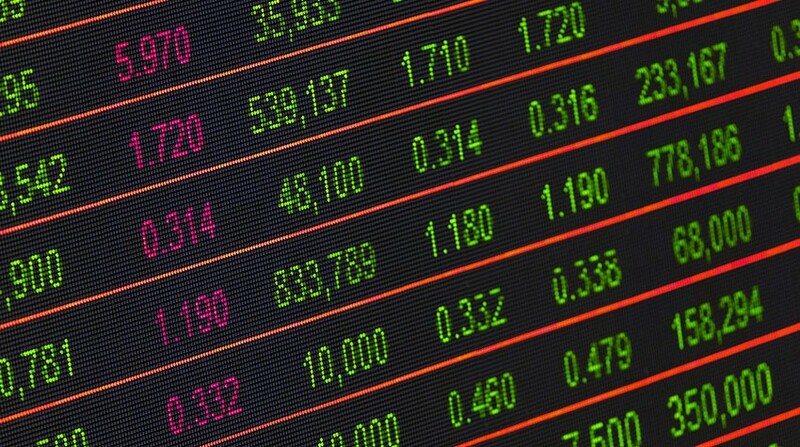 Two companies IPO’ed on the same day in December of 1980. They would go on to change industries and redefine advertising. And buying stocks that day in either of these corporations would have made you enormously wealthy. Their names? Apple and Nike. 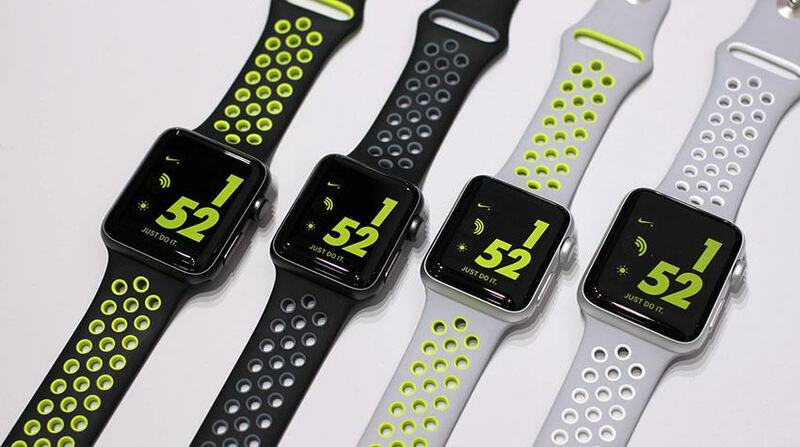 While they started off on the same day, three decades later Apple dwarfs Nike in many ways. In market valuation (~$900B versus ~$90B), employees (~120,000 versus ~74,000), and brand recognition (1st versus 18th). Even their founders matchup in a similar way: Steve Jobs gets 50M hits on Google, Phil Knight less than 500,000. Yet Nike was an example to the late Steve Jobs. This video of an internal Apple meeting is legendary in marketing circles. Jobs specifically mentions Nike. He points out how the brand manages to make us feel something special, even though they sell a commodity (shoes). Nike’s approach inspired Jobs (and many others) to build his global brand. For this reason, we study unknown leadership lessons from Phil Knight first. We’ll look at Steve Jobs in a future article. 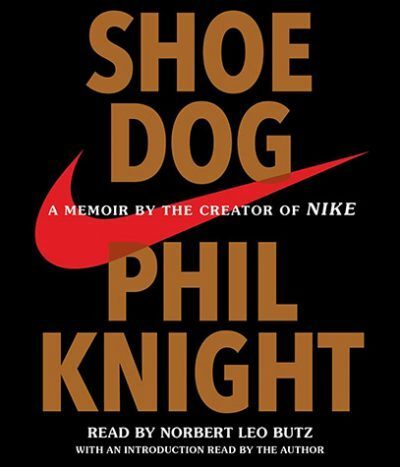 The primary source for this article is Phil Knight’s self-written memoir Shoe Dog. I picked up a copy because it’s regularly mentioned in books about branding and advertising. But what this book should be known for instead are entrepreneurship and leadership. While it’s thin on marketing and advertising insights- Knight, in fact, confesses he never believed in the practice- this story is an extraordinary telling of what it takes to build a company. The hardship, the personal sacrifices, the constant uncertainty, the endless path to financial stability, the existential threats, and the terrifying decisions. If you’re an entrepreneur yourself or have been one, get this book. You’ll laugh and cry and recognize so many moments from your own life. If you’re thinking about starting your own company, don’t just do it. First, read this book. If you have a loved one who’s running a company and you don’t understand why “being your own boss” can be so tough, read this book. 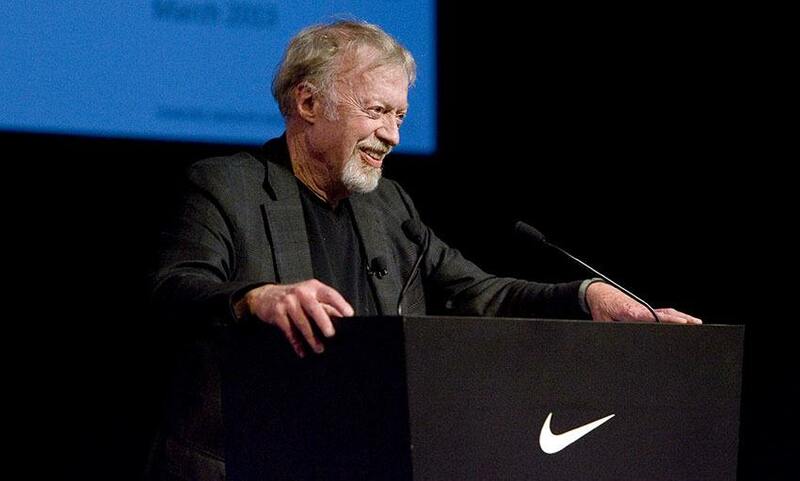 Now let’s get into the five most important leadership lessons from Phil Knight. Knight ran the business on a simple premise: a relentless focus on sales. There was no pre-conceived idea by an advertising agency to create Nike. Nike was not even called Nike for most of its first decade in existence! Early on, the company was known as Blue Ribbon Sports and lived from shipment to shipment, just selling enough to increase the order size each time. 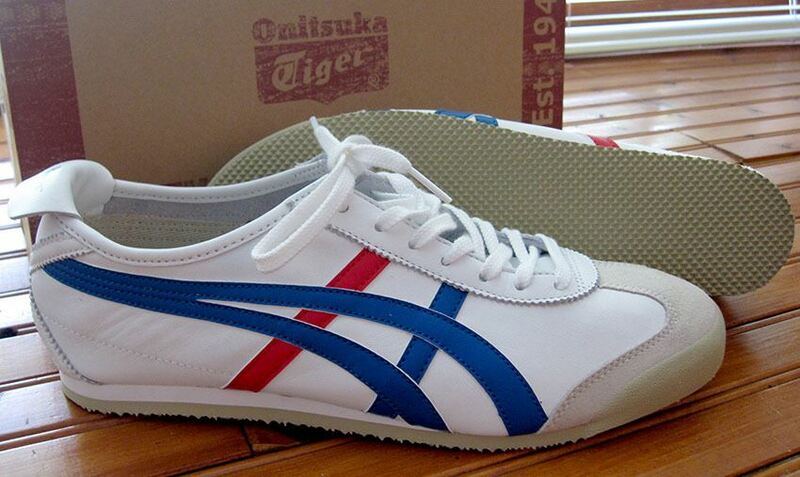 The original shoes imported by Blue Ribbon were the Onitsuka Tigers, the company that is now Asics. Knight’s focus on sales doesn’t mean you should ignore brand strategy nor advertising. And of course, times are different now. Still, Nike is an excellent example of a company where market demand and a strong emphasis on sales proceeded everything else. They didn’t spend years in a laboratory building a product nobody wanted. Instead, as Marc Andreessen has famously said about real product/market fit, the market pulled the product out of the company, not the other way around. It’s something to think about: strong market demand and a relentless focus on sales came first. Those efforts laid the foundation for one of the greatest brands of all time. It did not happen the other way around. Another area where Knight sheds modern best practices is in management. Conventional wisdom says managers should be available. They should be there to help their employees. To be in service of their teams. They should praise people often. And so on. In the early days of Blue Ribbon Sports, things went down quite differently. Knight had a few part-time sales representatives working for him across the country. One of them, Jeff Johnson, kept sending letters about all sorts of matters. Knight hardly ever replied. Not what you would call an exemplary management style. 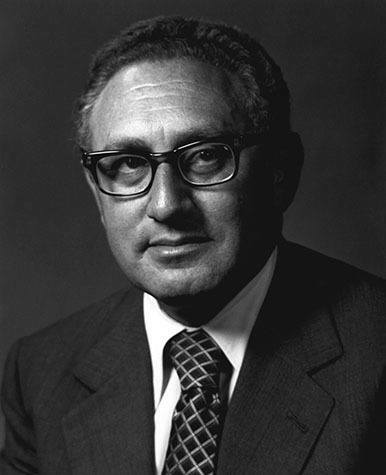 It seems more like a page from the playbook of Henry Kissinger, the infamous USA diplomat. He was notorious for his way of management (or lack thereof). Knight was also purposely sparse with gratitude. At some point, he asked two of the earliest employees to abandon their personal lives. He wanted them to reverse roles and switch coasts (from the East Coast of the USA to the West Coast and vice versa). This move exemplifies his overall approach to management. He does not communicate too much and stays out of people’s ways. Is it the best way to communicate to employees who make huge sacrifices for your company? Perhaps not, but it’s Knight’s way. Despite all this and the progress the company was making, Knight was not always happy with his people. He shared his frustration with a long-time Japanese business partner, Mr. Hayami. Hayami replied with a simple riddle. It taught Knight a valuable lesson about managing people. This passage, connected to the success story of Nike, captures the essence of a great brand. A great brand stands for something. It expresses a passionate reason for the existence of the company that connects with a belief on the side of the consumer. At its best, the brand (through its products) allows the consumer to express that belief to the world, while simultaneously solving a real problem or need. Nike achieves both. Even if you’re not familiar with Knight’s story, you know what Nike stands for. A passion for sports and athletes, for winning, for extraordinary performance. Nike also taps into the desires of the individual. “Just do it” is the perfect expression of the Nike concept that clicks with the customer. The founder(s) of a company is usually best at expressing this belief, this driving purpose. He or she understands the original reason for starting the company. It’s a burning desire to solve a meaningful problem, a motivation that often has nothing to do with making money. Knight perfectly captures this drive of many entrepreneurs when he explains his reason for doing business in the following passage. By now you’ll not be surprised to learn Knight’s philosophy echoes that most often heard advice: never give up. It’s the advice we hear from successful people all the time. It’s on its way to becoming a cliche. “Never give up,” “keep hustling,” and so on. Yet Knight adds some nuance a bit later in the book. He seems to be saying: never stop, but sometimes give up. Sometimes you need to give up on an endeavor, but not on your big dream. Quit on a project, but not on your ambition. Find another way to pursue it. Read Shoe Dog and you understand why entrepreneurship takes Superman-persistence. It doesn’t come easy. There will be shame, guilt, and sorrow along the way, plenty of it. Well into his thirties, and after years of hard work, Knight still had a maxed out credit card and couldn’t pay even a small bill on a trip with a friend. And it’s not just being broke personally. The levels of debt entrepreneurs have to live with in the face of constant uncertainty can be hard to deal with. Knight is no exception. But worst of all are the sacrifices required from the loved ones around you. Entrepreneurs, experts in optimism and selling their ideas, can drag others into an adventure they might not want to be in. Knight’s wife, Penelope, suffered a similar fate as we learn from Knight’s final word of thanks in the book. As John Grant explains in The Brand Innovation Manifesto, great brands are built on cultural ideas. They are “signs of the times,” rising hand in hand with a trend that’s taking hold in society. In fact, great companies are often the ones driving those ideas. Nike did exactly that. Catching and pushing a cultural wave is easier said than done. In hindsight everything makes sense. But spotting a true trend before it’s happening and then betting your everything on it, that’s hard and takes real guts, and, as Shoe Dog shows, an insane amount of grit and belief. Feeling the determination it takes to build a company is perhaps the most important reason for not just reading this article but picking up a copy of Shoe Dog. Just finishing this article is like watching The Lord of the Rings movies versus reading the books. While the film will entertain you for several hours, you won’t get that feeling of being on an endless journey that takes many years, an experience you do get when going through the actual books. Shoe Dog is similar. Reading the book transports you into the experience of building a company. It gives you a feel for the endless struggle to create Nike. And while we know it ended well and the cultural wave swept in Knight’s favor, it’s important to realize he was never assured of that outcome. Quite the opposite, things seemed to be falling apart for most of the journey. To keep going through all of that and stick to your idea, that takes real grit, and of course, belief. Leadership is always about inspiring others. Without inspiration, there are no followers. Without followers, there is no leader. But great leaders go beyond that and encourage others to become leaders themselves. Knight ends his book on that note, with a wish to inspire another leader or artist with his story. Perhaps that leader is you? We have previously shared leadership lessons from Jeff Bezos, founder of Amazon. Tim is marketing director for KaiOS, a smart operating system for mobile phones. He's also cofounder of Saent, a startup that creates mindful tech products. In his mornings and weekends he loves to write about the Future of Work, marketing, branding, management, and startups.